Create is now an approved caterer at new London event space Printworks. Printworks is a unique industrial space, which has been used as a location for films, The Avengers: The Age of Ultron, Tomorrow Never Dies and Criminal starring Kevin Costner. Printworks now has a new life as an event venue and is open for hire. The venue was built in 1989 and operated until 2013. For 24 years, The Evening Standard, The Daily Mail and The Metro newspapers rolled off its presses. Printworks is a versatile 119,200 sq ft event space with a capacity of 6,000 and a 2am licence at weekends. It comprises six acres of private, gated land, with six event spaces arranged over multiple levels with a maze of corridors and offices. A further 40,000 sq ft of outdoor space and parking is also available. It offers producers, agencies and brands masses of creative, flexible and inspiring infrastructure. 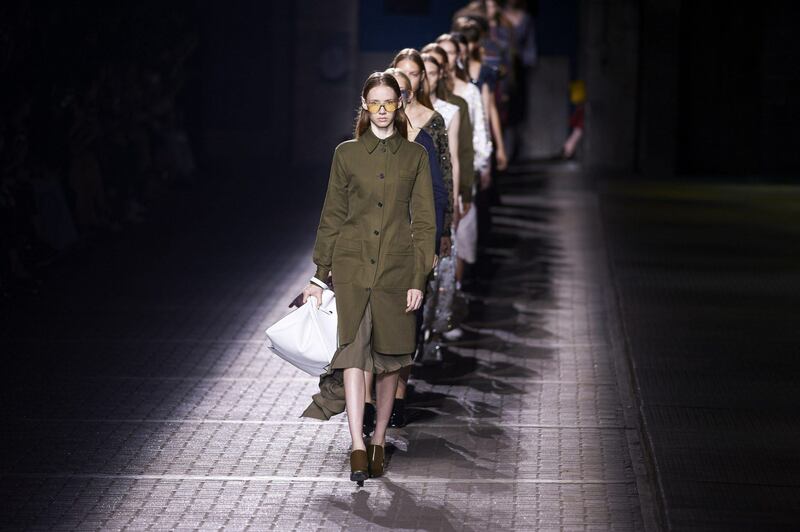 Printworks is the ultimate blank canvas for conferences, exhibitions, experiential events, concerts, fashion shows, product launches and filming. The Vanway once housed the final stage of the printing process, where vans would collect newspapers hot off the press for UK distribution. With all original features, and accessed through large, industrial shutter doors, The Vanway is an excellent venue for unique product launches and performances. Publishing is the perfect industrial setting with over 20,000 sq ft of space. 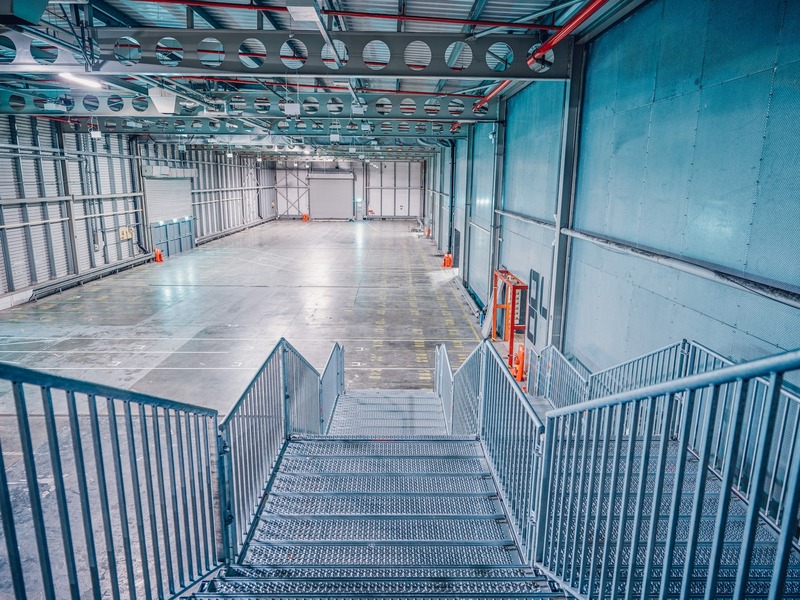 With ample power onsite, and operational flexibility, this unique space offers the ability to deliver small to largescale productions, fantastic for filming and experiential events. HSBC (High Speed Bagging Company) is the largest floor space within the Printworks complex. At over 30,000 sq ft, there is ample space to host a conference, product launch, exhibition or experiential event. HSBC is a flexible and inspiring space to bring your event vision to life. The hire includes offices overlooking the space. The Press Halls are the jewel in the Printworks’ crown and retain original machinery and industrial features. The two huge, fully sound-proofed rooms used to print papers 24 hours a day. 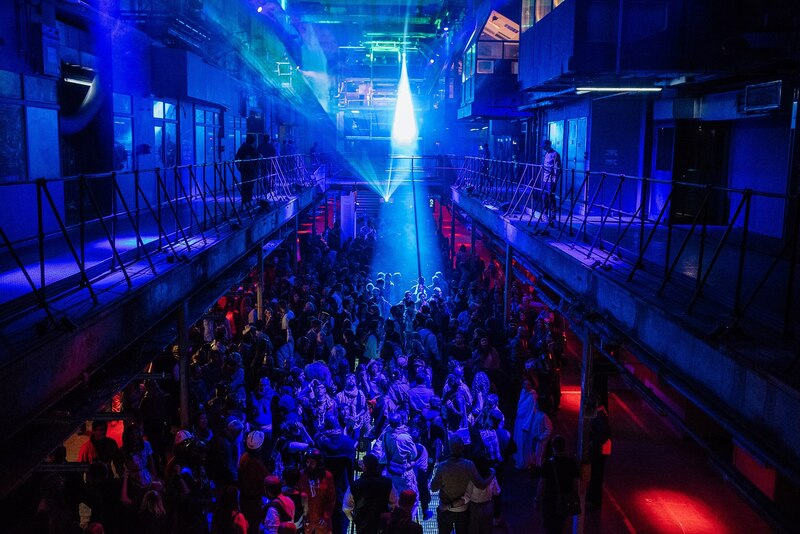 The Press Halls offer two floors of jaw-dropping event space, suitable for largescale experiential events, immersive theatre, filming and live music. The outdoor space at Printworks covers 40,000 sq ft. With capacity for upwards of 2,000 people, this space is excellent for product launches and brand activations that require an outdoor stunt or finale, or for festival style events featuring street food vendors or BBQ receptions. Printworks is now available for Create-catered events. Contact us for more information or to arrange a site visit.